Estate auctions can be a fantastic place to shop for new furniture, antiques, one-of-a-kind home decor, and even priceless treasures. 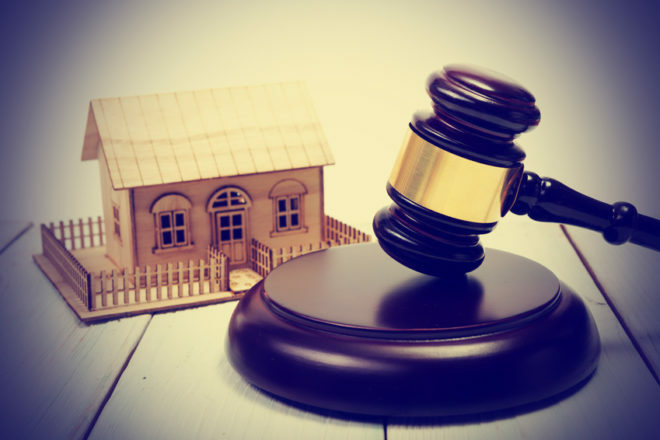 However, before you attend an estate auction for the very first time, it’s important to know what to expect and how the process will unfold. 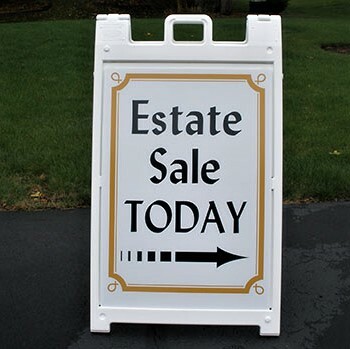 Here are some helpful hints regarding estate auctions. This is basically just common sense, but it’s critical to read through the terms of the auction catalog before showing up and being surprised by purchase removal or identification requirements. If there is a catalog there will be important information about the item such as size and condition. Most auctions are sold “As Is, Where Is, With Any And All Faults Noted Or Not Noted.” Professional auction companies do their best to point out notable flaws; however the buyer is expected to take responsibility for their bidding. It will not take you long to learn to bid at a live auction as the process is simple. Often the auctioneer is speaking at a very rapid pace, however you will find that he or she is simply telling the bid they have and the bid they want. Just listen for the numbers and if the “ASK” is at a level you are comfortable with; just raise your bidder card in the air so the auctioneer can see it. Professional auctioneers know the familiar patrons in the crowd who use signals other than a bidders card, however they will not confuse your inadvertent movement as a bid. 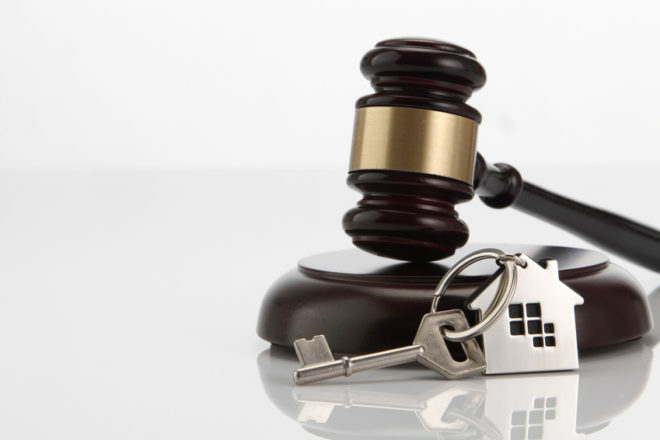 People go to live auctions for a variety of reasons including, finding something they can get nowhere else, entertainment or to get a bargain. Whatever your reason, the more you attend the more familiar you will become with the process and the more fun you will have. You can find more about various auction companies on-line by searching auctioneers in your area. Many auctioneers specialize so be certain you review the auction before attending so you don’t find a bulldozers rather than the antique furniture or diamond ring you were looking for. 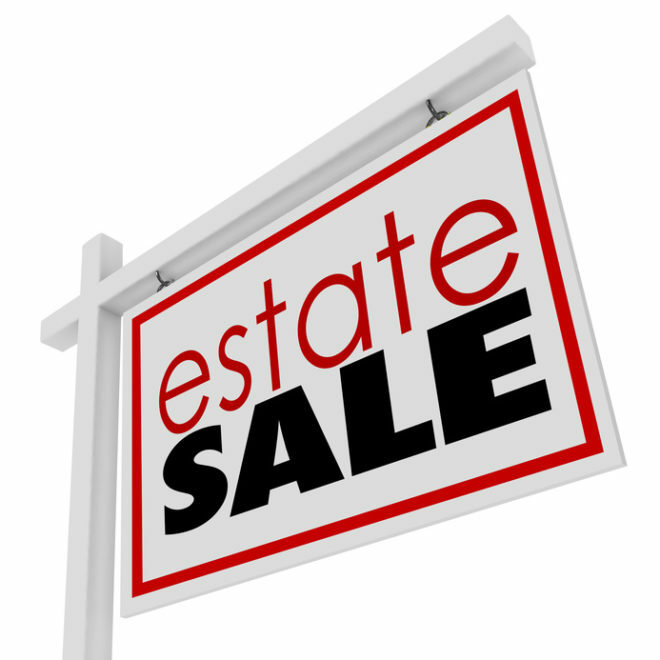 Ultimately, estate auctions are great opportunities to purchase high quality items the price you are willing to pay.